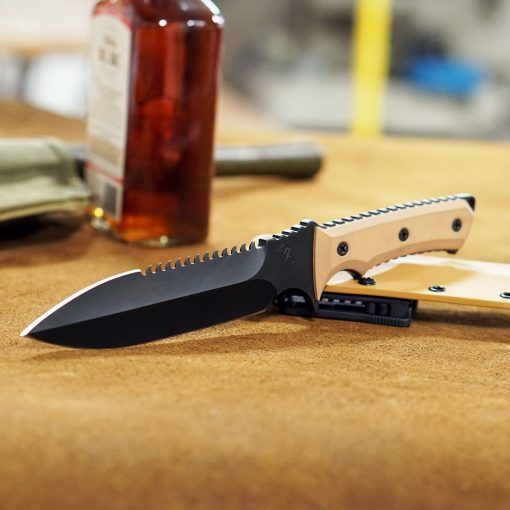 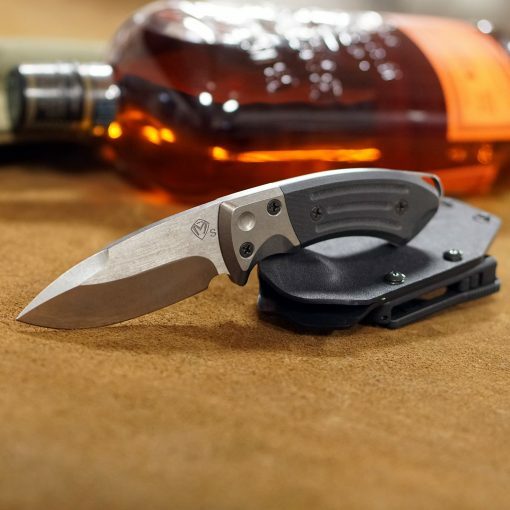 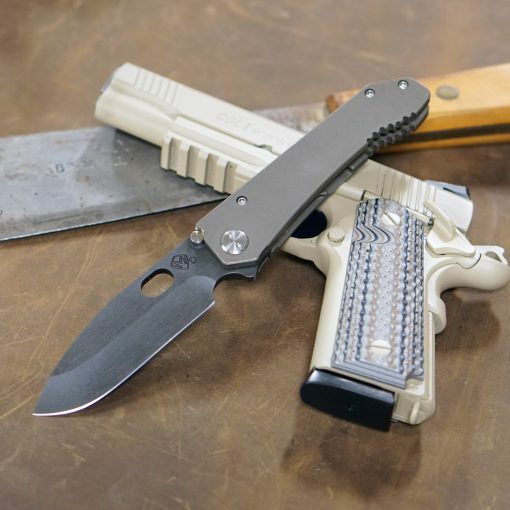 The Fighting Utility Knife is meant for just that: Close Quarters Battle and heavy utility work. 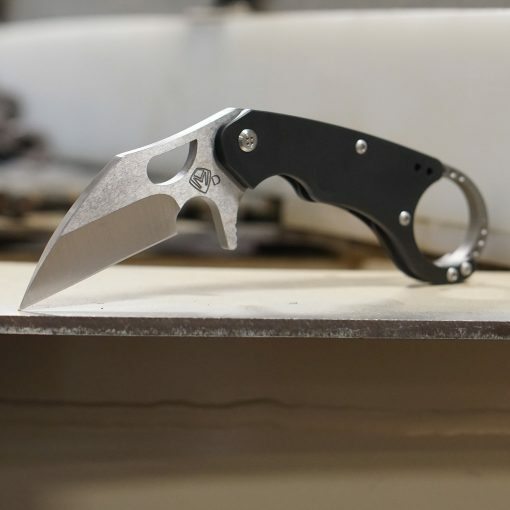 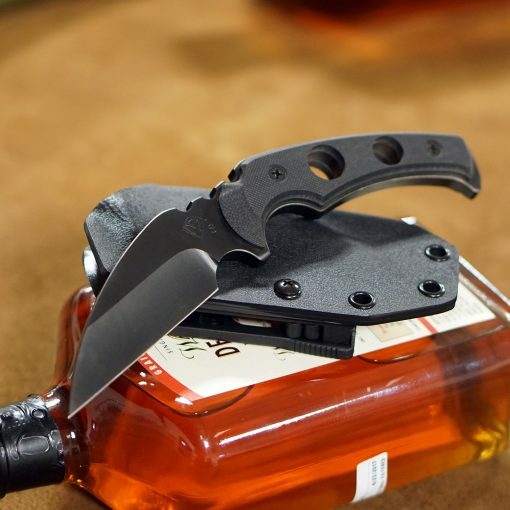 The unique angle and geometry of the FUK gives it many of the advantages of a Karambit , in either the forward or reverse grip , and great mechanical advantage for everyday utility. 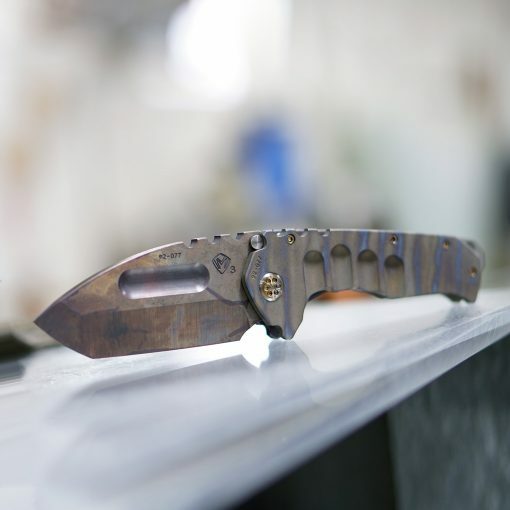 This small but ever capable design conceals well and feels like an extension of the hand when held. 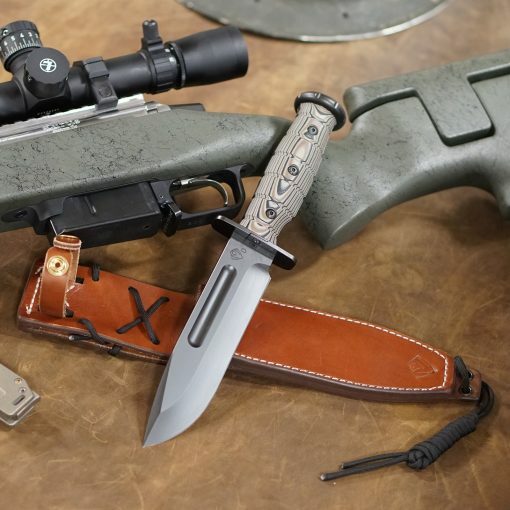 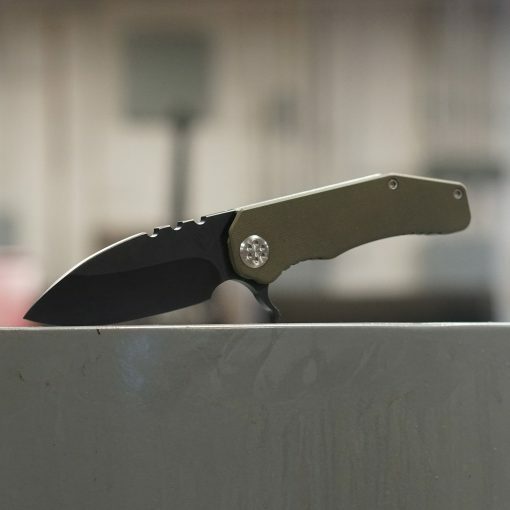 Look for the Flipper FUK as a perfect EDC companion piece to this smart and wicked design. 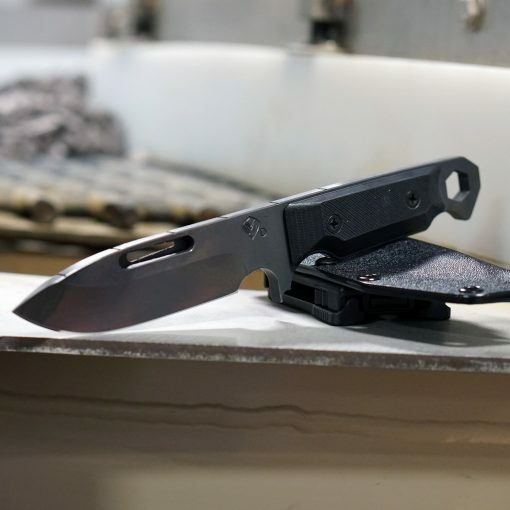 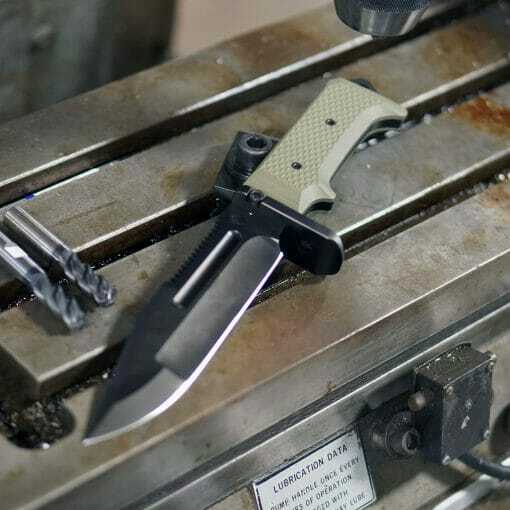 ONLY AVAILABLE IN PVD COATED S35VN STEEL.